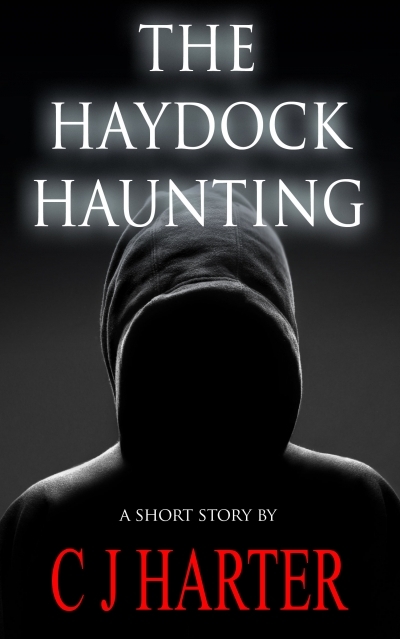 "The Haydock Haunting: A Short Story." Imagine you lose your mind... and Something’s waiting to take its place. Bereaved Isobel believes she’s haunted and is afraid she knows who’s doing it. But if she’s wrong, her mistake could cost more than her life. This stand-alone short story also forms a chapter of new novel "Fitful Head: A Ghost Story".